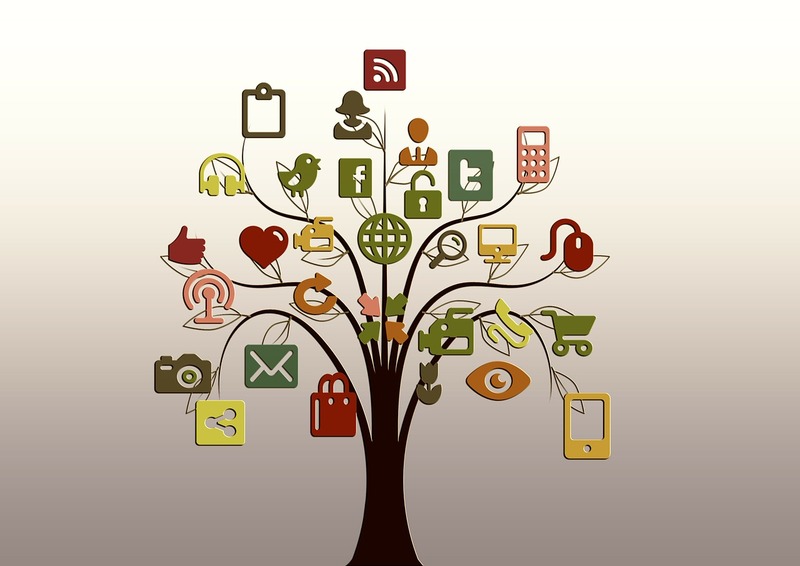 For the last couple of years, social media has been touted as a great way to promote websites. The benefits of social media include; a boost to SEO, the chance to build a fanbase, and possibly take your website viral. Saying that, there is a right and wrong way of using social media for the benefit of your site. This tutorial will show you the best way to promote your site using social media. We will be focusing on best-use practices for Twitter, Facebook, Vine, Instagram, and Pinterest. Furthermore, most of the techniques shown will require no monetary investment. This tutorial will include some free tools that are proven to increase results. We will also look at businesses that are thriving with social media and breakdown the techniques that they use. Before we begin looking at specific techniques and best case scenarios, it is important to note that social media promotion has certain rules. People use Facebook, Twitter, etc. to interact with friends. Therefore, your promotion efforts must fit into that environment. Phrases such as "50% off sale now on at my website. Don't miss out." are unlikely to work unless people know your brand very well. People want to buy, but they don't want to be sold to. 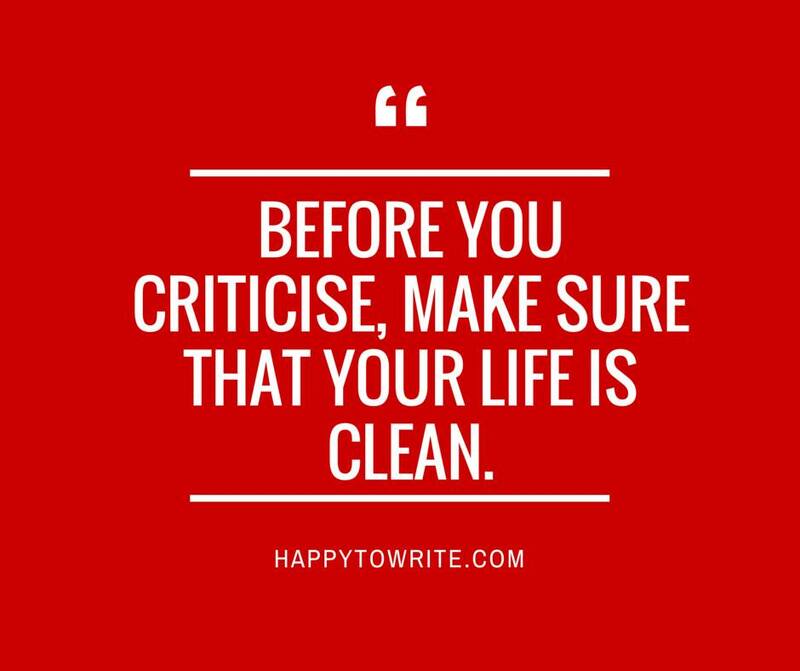 Therefore, whether promoting a blog post or a new site launch, it has to be said in a way that they can relate to. The desire to interact with you, click, and/or purchase has to come from within. 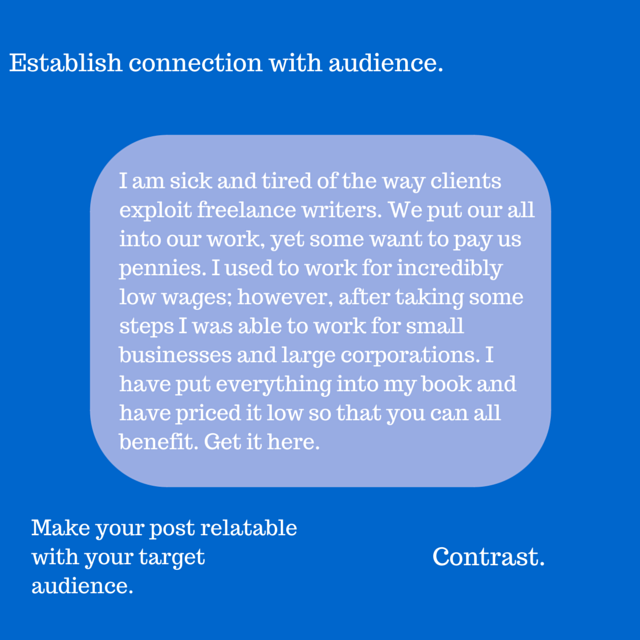 For instance, when promoting my freelance writers' course, I wrote this in a Facebook group: " I am sick and tired with the way clients exploit freelance writers. We put our all into our work, yet some want to pay us pennies. I used to work for incredibly low wages; however, after taking some steps I was able to work for small businesses and large corporations. I have put everything into my book and have priced it low so that you can all benefit. Get it here." Compare the above to this: "My freelance writers ebook is out. Buy it now. I have priced it so low." If the first one looked better to you, you would be right. The first example went on to trigger sales of 318 books within 36 hours. This was done without an official Facebook page, and with no marketing investment. That is the power of writing your message to fit the desires of your audience. Let's break down what I did. Where people go wrong with Facebook is that their posts are too promotional. You see, Facebook is where people go to procrastinate; therefore, your posts have to be incredibly compelling for them to think of interacting. After all, they could be watching a funny video, catching up with friends, etc. You need to give them a compelling reason to interact with your post. Here is how to do just that. Firstly, you need to 'humanise' your posts, whether you are a brand, musician, company, etc. People are more likely to share posts that are more story-like and relatable. The more people share your posts, the more reach they will get, and the more visitors you can bring to your website. One Facebook page that does this really well is 'Humans of New York.' They have been able to garner a huge following by sharing posts about normal people living in New York. As a result, once the owner launched his book it immediately shot to the top of the New York Times Bestseller list. You can do something similar by sharing why you decided to create your website, and the benefits people will get from visiting you. Furthermore, Facebook users love inspirational quotes. Find a quote that links to your brand and get people sharing and liking. Secondly, posts with images and videos do better than those without. This is because when people are scrolling through their Newsfeed, it draws their eye to the content. Moreover, Facebook recently changed their algorithm. 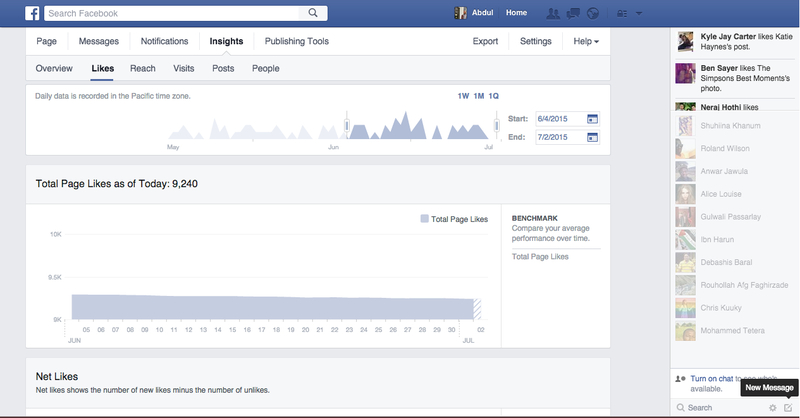 As a result of this change, time spent looking at your post could increase its reach across Facebook. Therefore, give people a relevant video or image for people to spend time viewing. Here is an example from a real Facebook business that effectively combines relatable posts with relevant images. 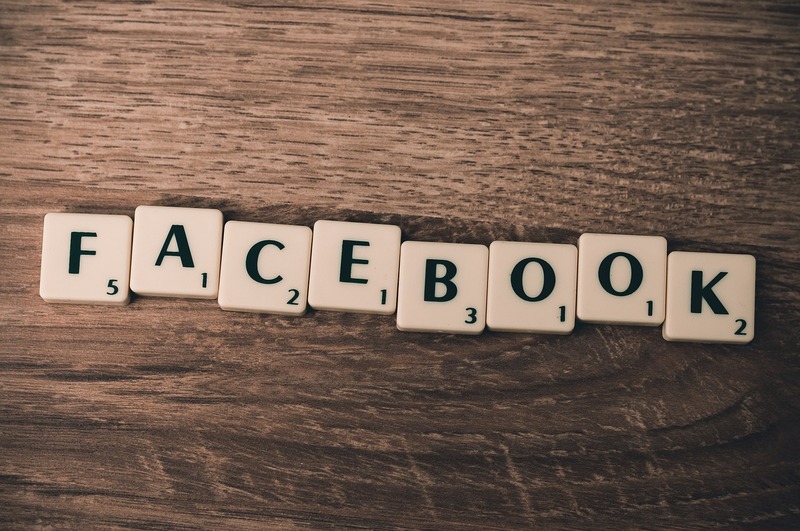 Facebook has an analytics feature which allows you to check the reach for each post, how many new likes you are getting per week, and the demographic data of your followers. It is vital to pay attention to this as it allows you to know which types of posts work best with your target audience, and helps you to understand your audience better. When you combine what you have learned about the types of posts that work best on Facebook, then combine it with ads, you can reach more people in a short space of time. Contrary to popular belief, advertising on Facebook isn't expensive. In fact, you can show your ad to 1000 people for less than a pound. The image cannot be covered by more than 20% of text. Depending on the ad-type you choose, there are restrictions on the number of characters you can use. You can also choose where your ads such as in user's timelines, on the sidebar or in partner networks. 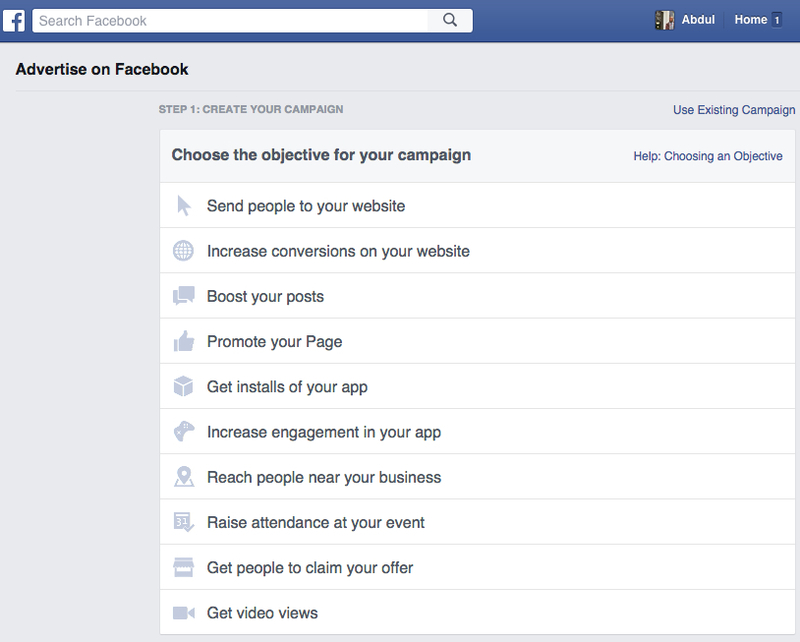 Facebook allow you to set your maximum budget and how long you will like your ad to run for. For promotions that are fast-approaching it is a great way to reach a lot of people quickly. Sharing/retweeting other people's posts. Having a direct relationship with your followers. Getting involved in conversation by using hashtags (more on that later). Posting relevant information. Limiting the amount of self-promotion you do. The fundamental real-life conversation rule of not speaking unless it adds to a conversation apply to Twitter. Much like in real-life, people who are always talking about themselves are ignored. 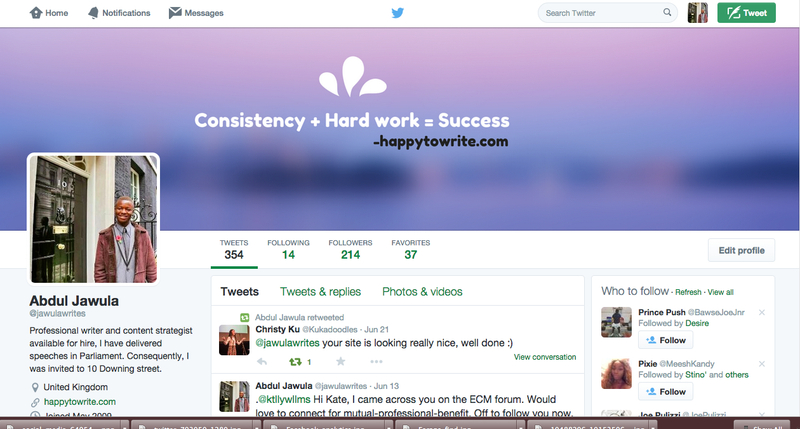 On Twitter, continually tweeting about every single thing that you have done on your website can be a turnoff. Is related to something major that has happened on your website; for instance, the launch of a new product range, blog, etc. 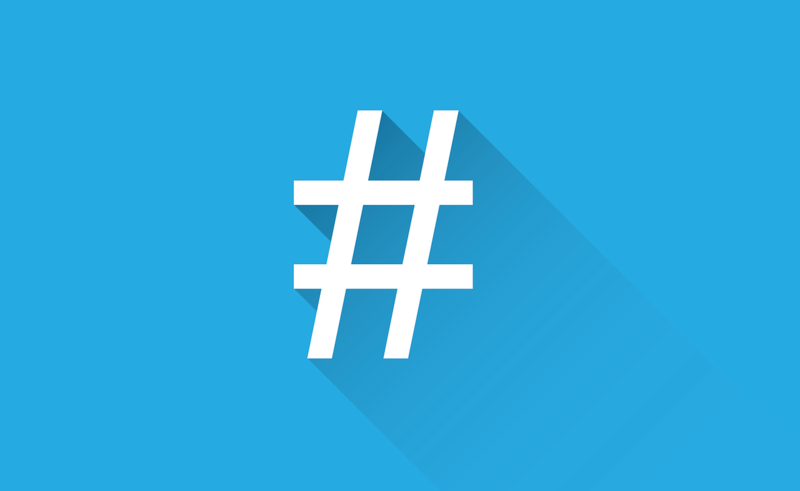 Hashtags are a major aspect of Twitter. They allow you to spread your posts to people in your industry or those searching for a website like yours. Furthermore, they allow you to add your voice to a major event and benefit with traffic. There are hashtags for almost every topic. 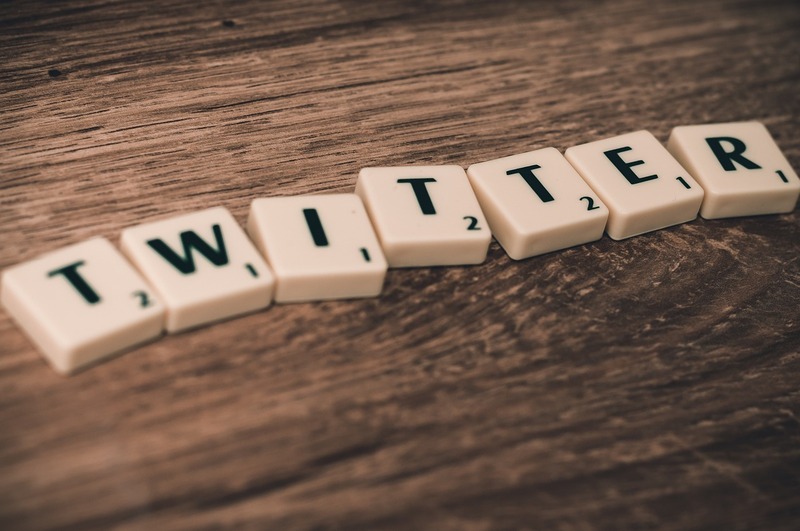 And by adding a hashtag to the end of your tweets, you can get involved in the conversation, and make beneficial connections. Some people get obsessed with the number of followers; some even going as far as buying fake followers (not recommended). There are very few sites where the saying, "Quality, not quantity." is more appropriate than on Twitter. On the other hand, some website owners only use their Twitter account to support their customers; therefore, they tend to have a low number of followers. There is nothing wrong with that. In order to increase the number of followers, you need to post quality content on a consistent schedule. They don't all have to be yours. For instance, an e-commerce site that sells shoes may post blog posts about the latest shoes on their Twitter account. There are tools such as Social Bros and Buffer which automate the process. 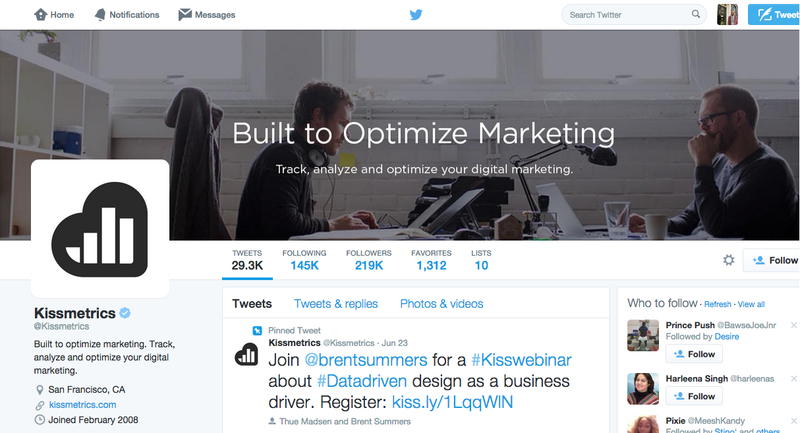 One website that uses Twitter really well is Kissmetrics. They follow a lot of other people in their industry, and as a result, get their gesture reciprocated. Furthermore, they post their blog content on a consistent schedule (roughly every 4 hours), and retweet quality posts from people in their industry. As a result, they gain a lot of traffic back to their website, some of which buy from them. They have been able to build an empire by following good social media practices. Vine is a micro video-sharing site owned by Twitter. Therefore, you can login to Vine using your Twitter account. Videos are the most expressive form of media. With this in mind, Vine presents an opportunity to tell the story of your brand through video. 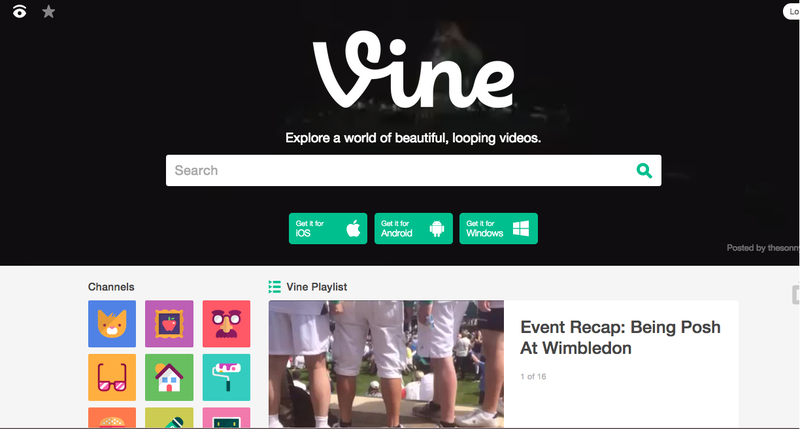 Here are some examples of ways in which you can use Vine to promote your website. 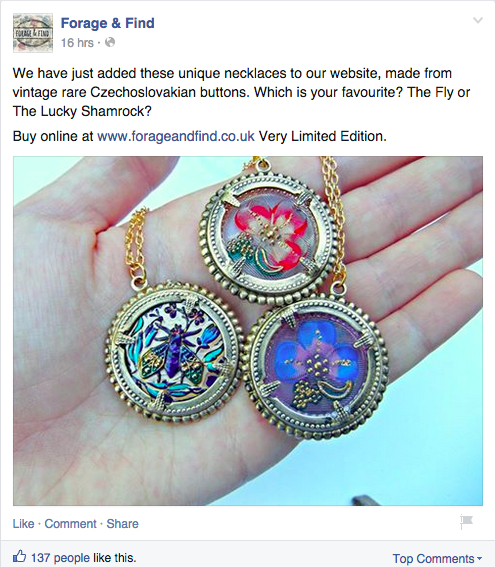 If you run an e-commerce website, give an overview of one of your best selling products. Create videos about a current event, with a subtle link to your brand. Create short tutorials related to your industry. Tell the story of your website. People love to hear stories. Perhaps there is an emotive reason why you started your website. Well let it out on Vine and add some hashtags! Show people what goes on behind the scenes. For the sake of illustrating, let's say you are a musician, show people your writing process. People love behind-the-scenes content. Vine is currently available for iOS devices, Android, and Windows Phone. 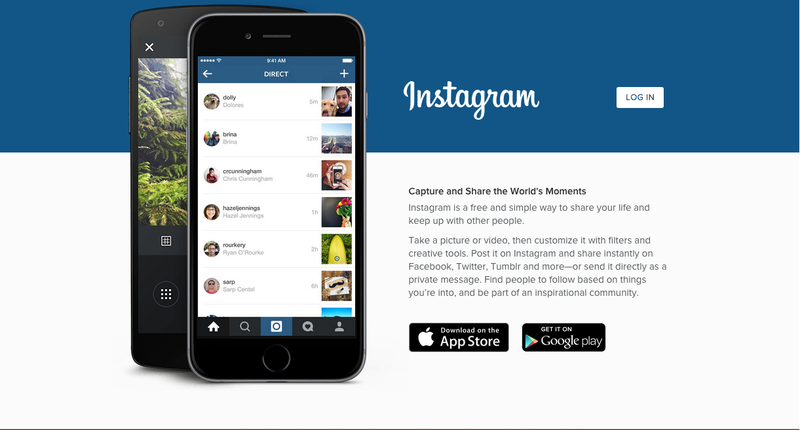 Instagram is similar to Vine, except that you can share images, and it is owned by Facebook. The same techniques as Vine also apply. Instagram caters to a younger audience; therefore, if that happens to be your target audience, jump on Instagram! Arguably, Pinterest is the best social network out there for website promotion. It simply brings everything together. 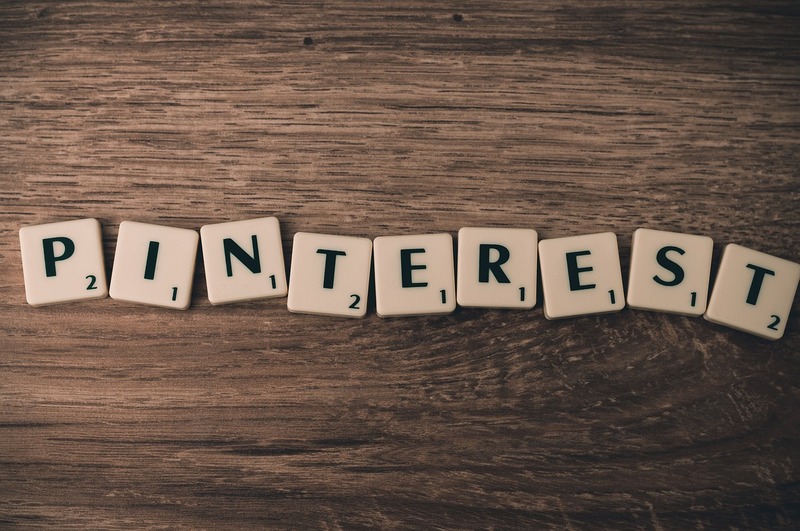 Pinterest allows you to 'pin' content from around the web on virtual boards. Other users can come across your board and like it, share it, or comment. Plus, you can share your boards across social media. It is a great way to establish yourself as a credible expert. Moreover, Pinterest features the best pin boards on their homepage. And with 2.5 million unique visitors daily, it is a great way of getting traffic to your website. Here are some recommended use scenarios for Pinterest. Sign up for the business account on Pinterest. This gives you the benefit of seeing the age, gender and location of users interacting with your boards. 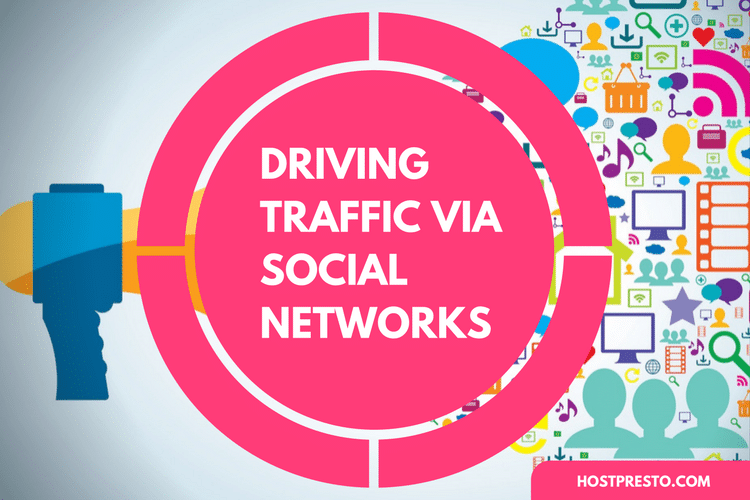 Moreover, it allows you to see which of your pins are getting the most traffic. When creating a board, mix some of your own content with those of more established people in your industry. Create boards that are informative and useful. The aim is to get featured and 're-pinned'/shared. Generally speaking, infographics get the most love on Pinterest. Thankfully, many websites allow you to legally share their infographics on Pinterest. Follow your target audience on Pinterest. Interact with the community, and give recommendations. That is the best way to get people back to your page. Tag your boards and pins with your website links. This is a neat way to boost search engine rankings. Moreover, it promotes your website to a broader audience. Many website owners go to Pinterest when looking for things to share; therefore, you might see your website in lights on a big-name site. Pinterest has a largely female audience. This might seem like an issue if your target demographic is men. However, Pinterest users are the most compulsive sharers on social media. When they see content they like, they re-pin it, share it on Twitter and on Instagram. Therefore, you get a lot more promotion on Pinterest than on other social media sites. In order to fully capitalise on all the techniques you have learned, you are going to need some free tools. As you may have realised, it might take some time to keep up with all the social networks. 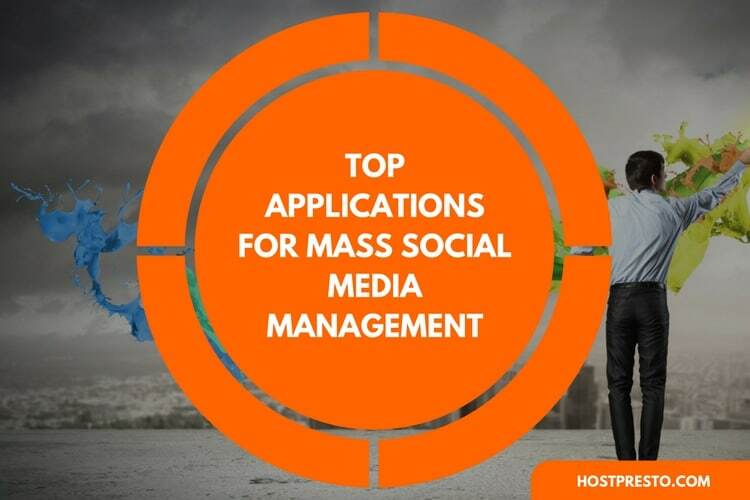 Therefore, below are some free tools to make your social media promotion efforts easier, more productive, and professional. Canva- Canva allows you to create great looking infographics, posters, pictures, etc. for free. It is cloud-based; therefore, no downloads are required. It produces graphic-designer-quality results with a little bit of practice. Moreover, they have a step-by-step tutorial to guide you through the process. Wevideo- People love sharing videos online. When you need to create a great quality promotional video, but don't know your Adobe After Effects from your Final Cut Pro, Wevideo is there to help. It allows you to edit videos in the cloud, and then download them. It comes with all the features you will find in expensive video-editing software. Plus, because it is hosted in the cloud, all the heavy lifting required to process video is done for you. Wevideo has apps for iOS and Android. Buffer- It can become quite tedious keeping up with all the social media promotion required to become successful. Buffer allows you to schedule social media updates ahead of time. Plus, it has a great analytics dashboard so that you can get to know more about your followers. Moreover, you can update multiple social networks from inside Buffer.